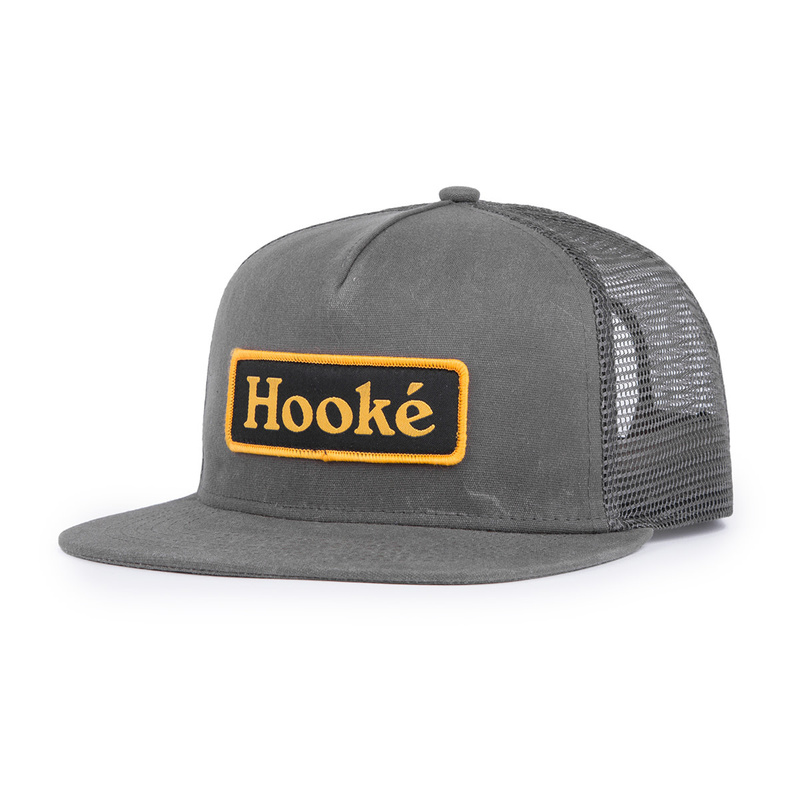 Protect yourself from the sun while keeping your head cool with the Patch Trucker Hat. 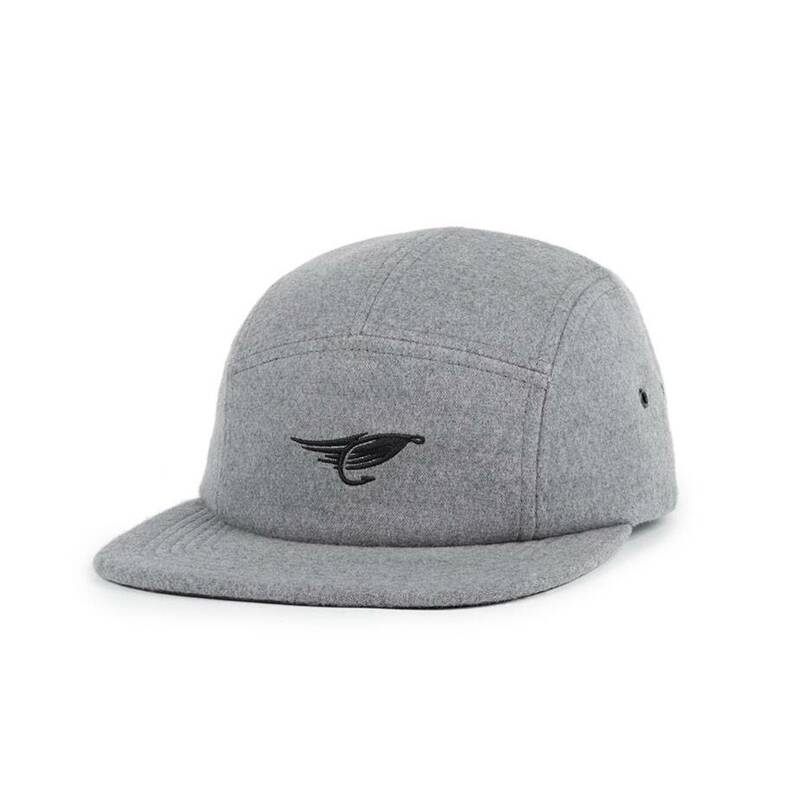 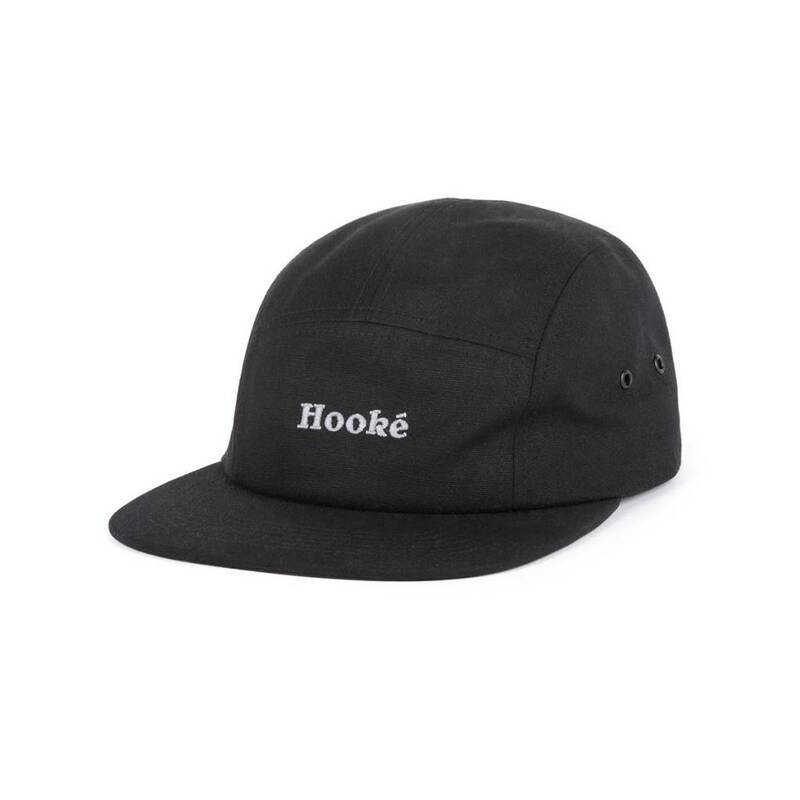 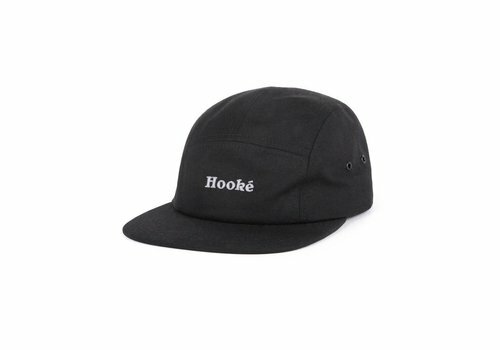 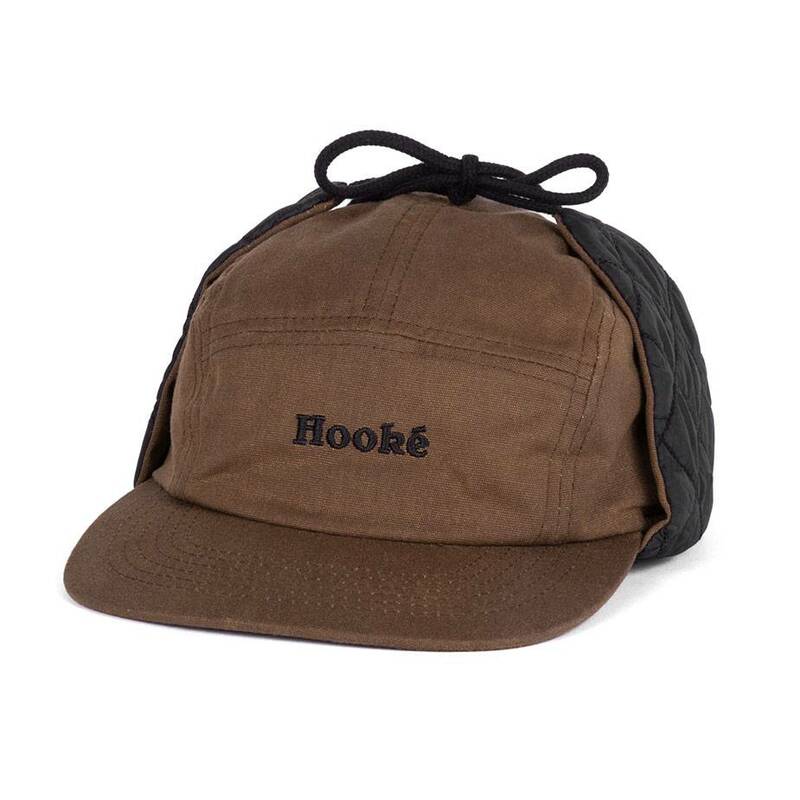 With its 5 panel assembly, it sports the signature Hooké logo on the front and has an adjustable snap back. 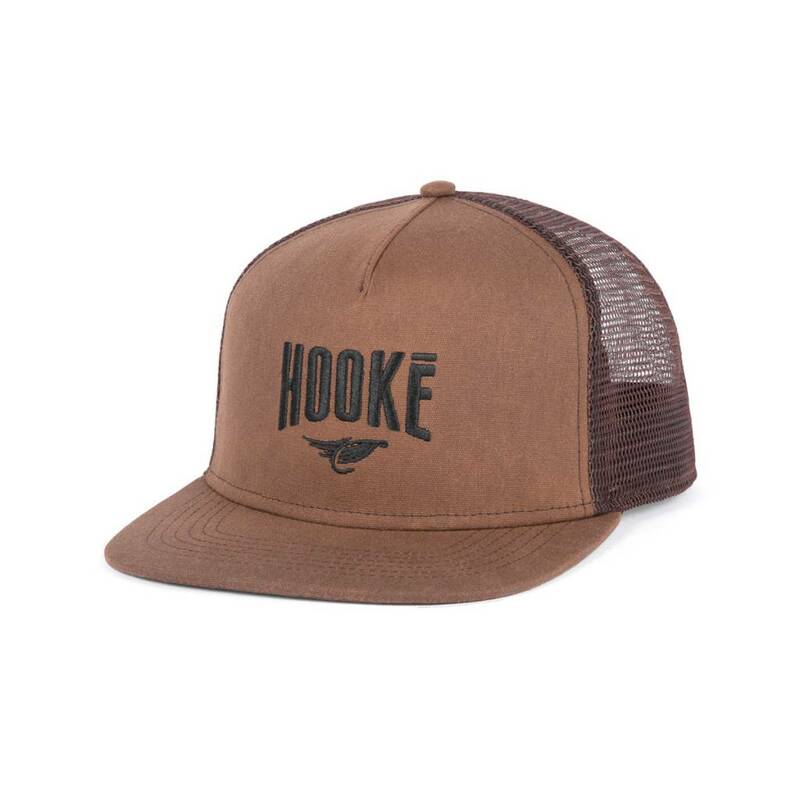 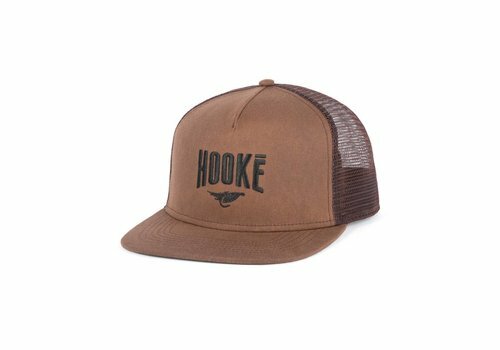 The Original Trucker Hat sports the iconic Hooké logo embroidered on the front and is easily adjustable with the snap back strap. 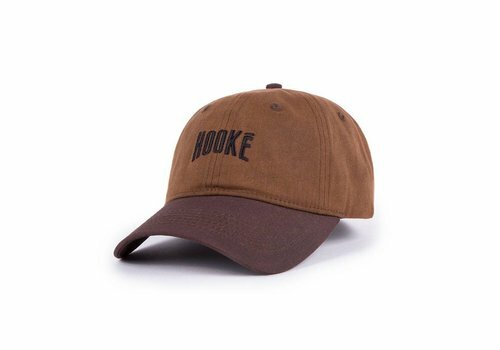 This waxed six-panel construction features an embroidered Hooké logo at the front with a curved brim and an adjustable strap back closure. 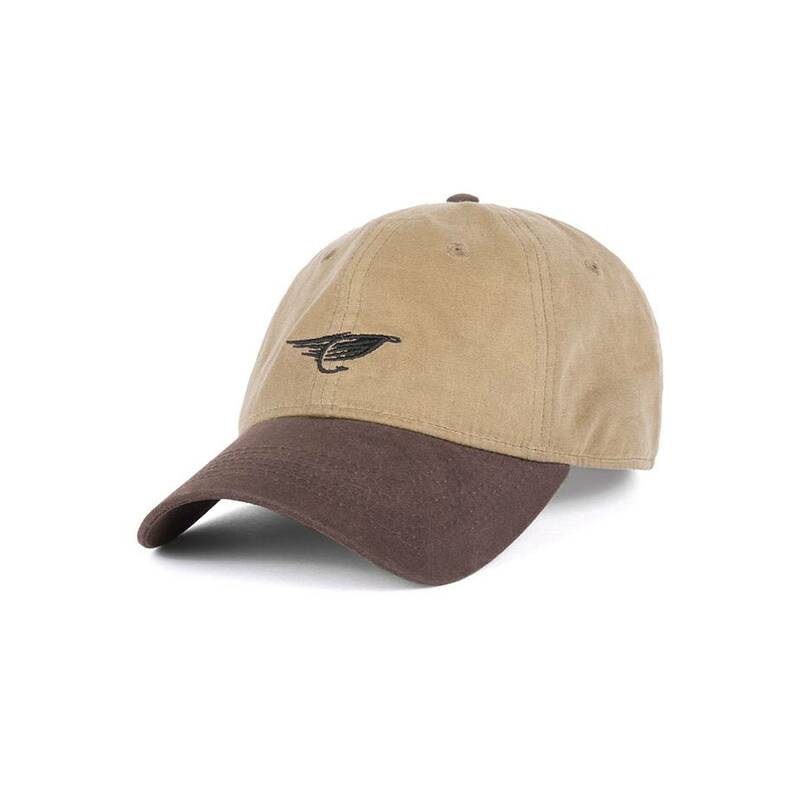 Water repellent and durable, it is built to last. 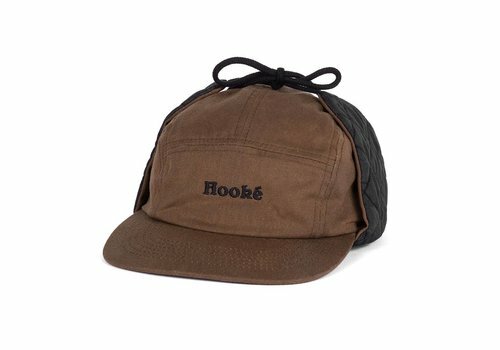 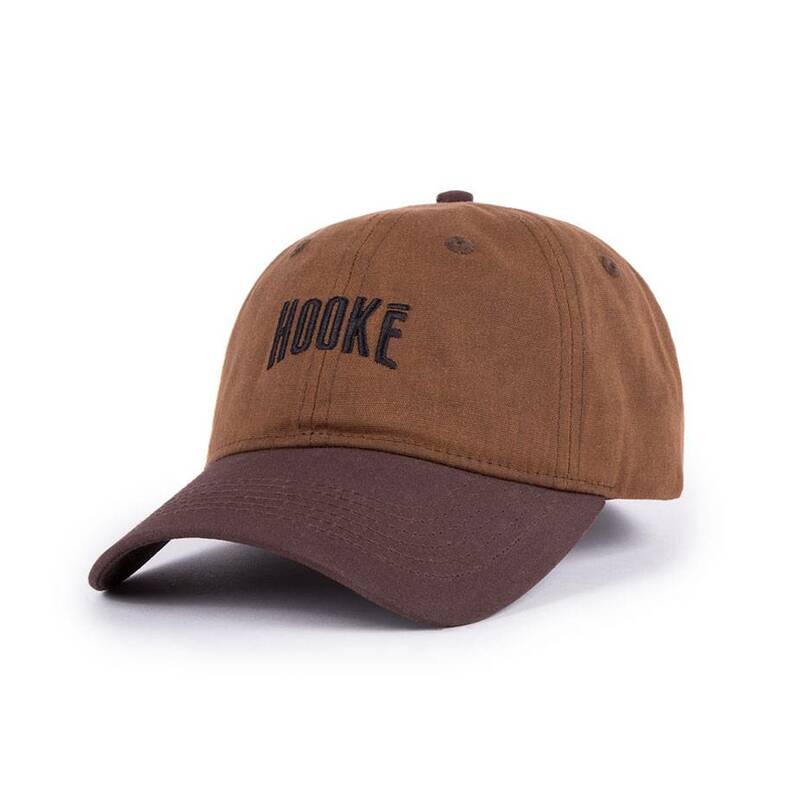 The Hooké camper hat is a 100% waxed cotton cap in a 5 panel assembly. 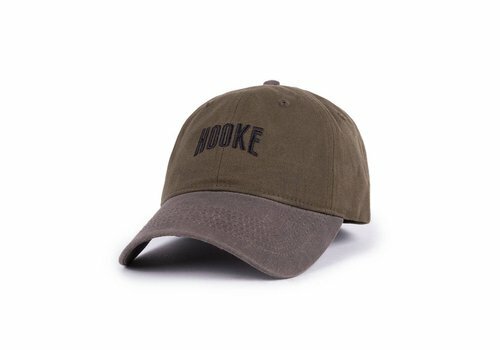 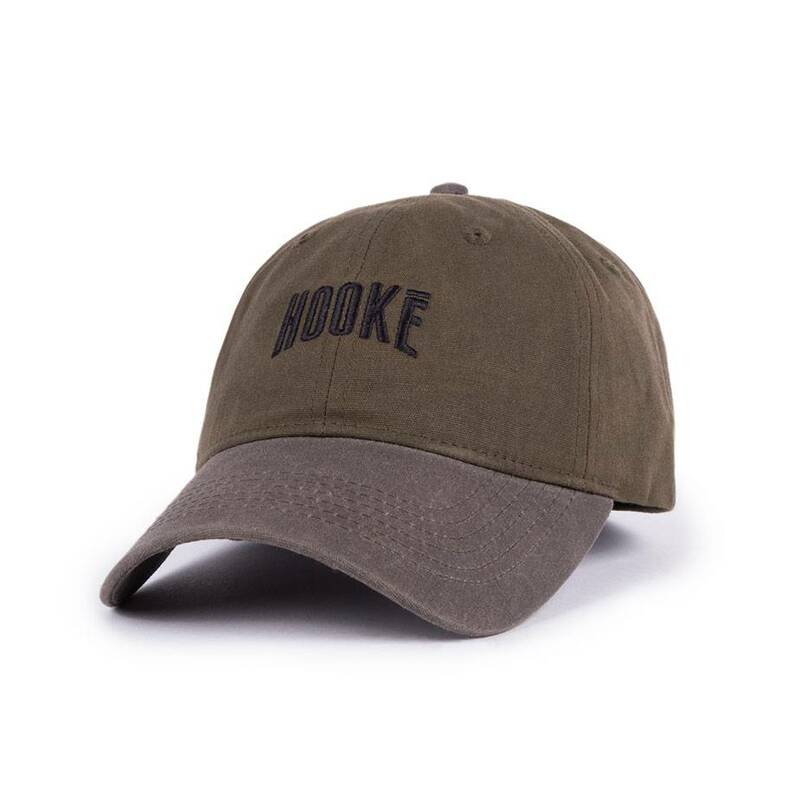 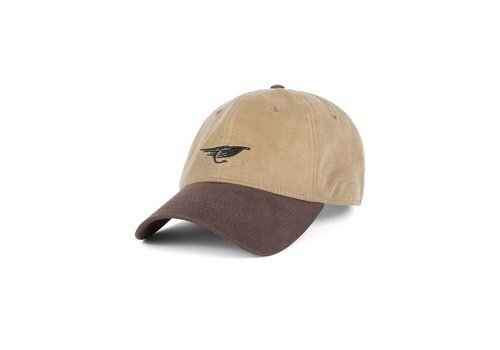 The Hooké logo is embroidered on the front and the cap is adjustable with the strap back. 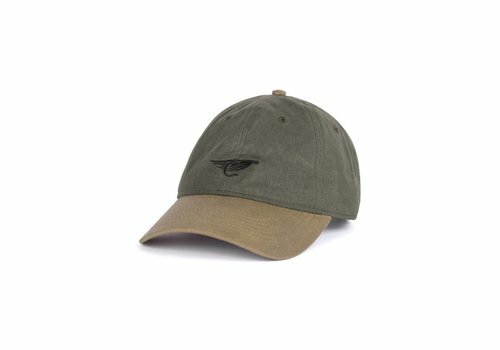 The fly camper hat is a 5-panel cap made with a quality wool and polyester blend. 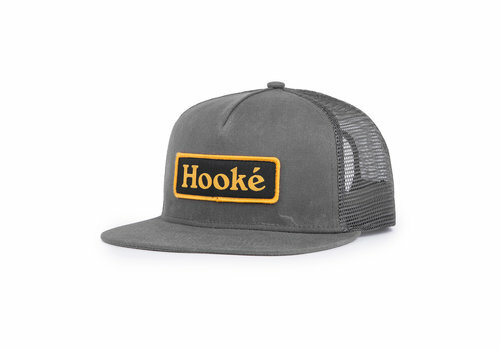 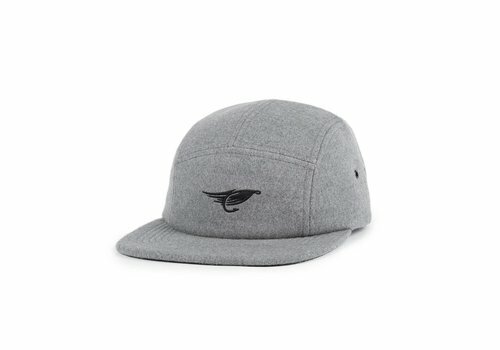 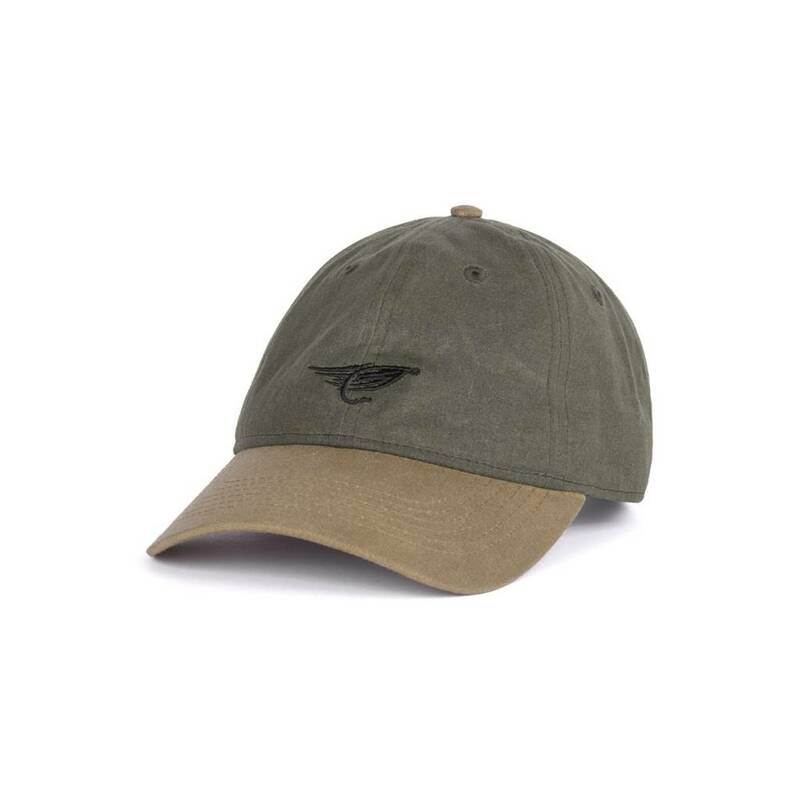 It also features the iconic Hooké fly embroidered on the front and an adjustable strap back. 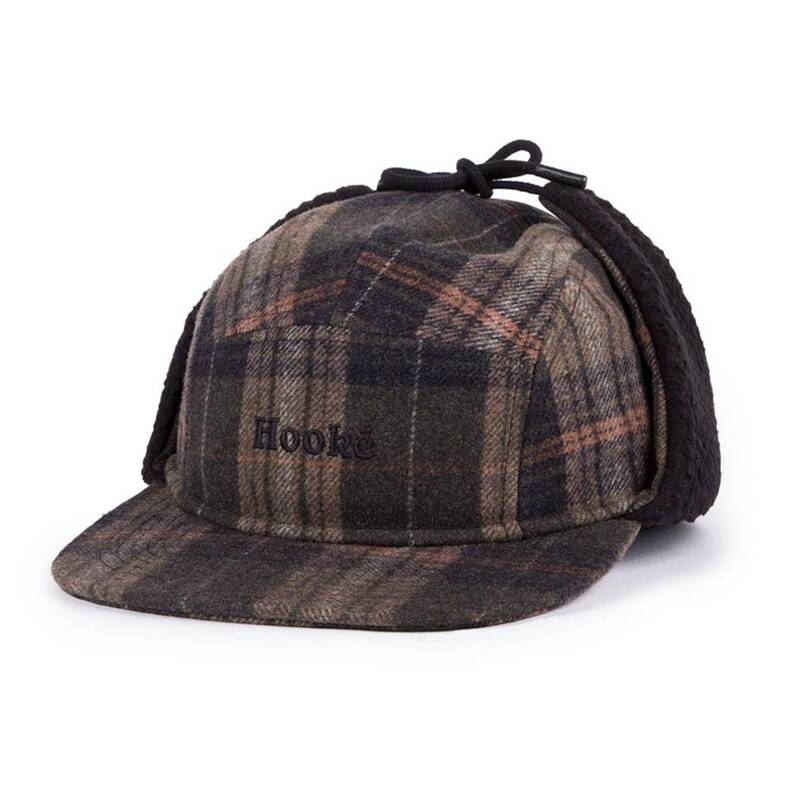 The Ear Flap Camper Hat keeps your head and ears warm on the coldest days. 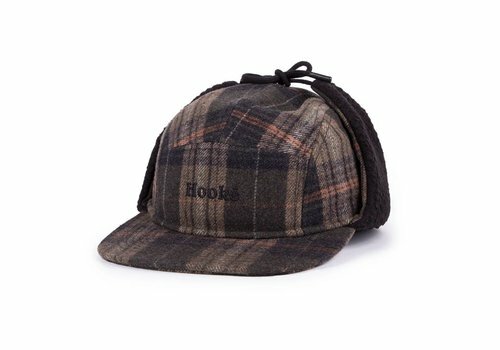 The side flaps cover your ears for extra warmth and comfort.